Brought to you by BSN and Sponsored by Appalachian Regional Health Care!!! 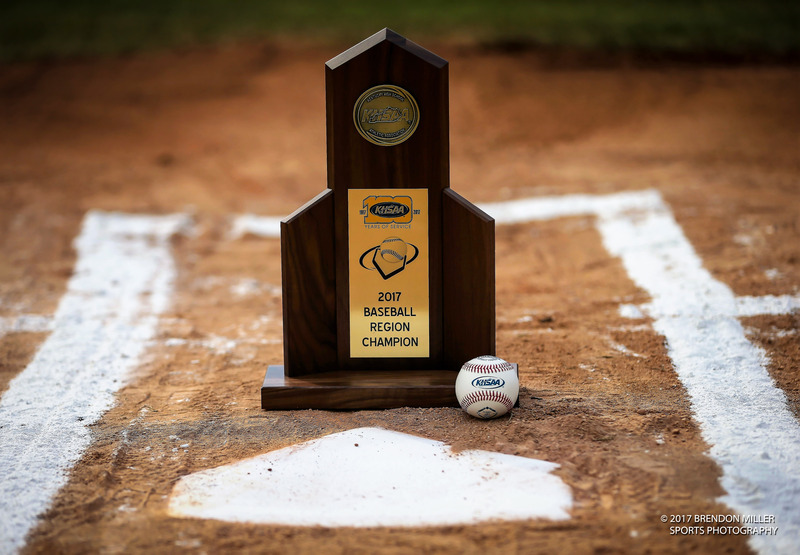 It seems as though the KHSAA Boy’s and Girl’s Sweet Sixteen just ended, and we look up and have completed three weeks of the 2019 high school baseball season! This third week saw many of the teams in the 14th Region traveling during their spring break week. Several teams in our area were in a cold and wet Myrtle Beach for the week, while others stayed a little closer to home, but still got some quality games in against non-region opponents. This was a tough week for the region as a whole. The win/loss total for the week for all 14th Region teams, after games were completed on Saturday, was a sub-par 15 wins and 24 losses. There is no longer an undefeated team to be found in the region. There were only 4 teams that had winning records this week. Letcher County Central finished 1-0, Leslie County was 2-1, Wolfe County was 2-1, and Estill finished the week at 3-0. The poor records should indicate a little better competition being played by the region as a whole, though. Traveling, the way the teams did this week, will only strengthen the region and tournament at the end of the season. Playing better teams will expose weakness and show a team what needs to be worked on as post-season play looms in the distance. The All- A will be in full swing this week also. 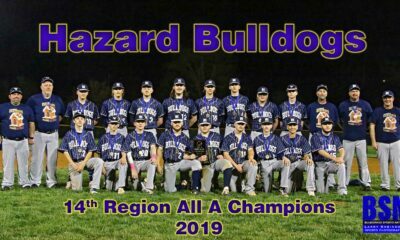 Cordia, Knott, Buckhorn, Hazard, Leslie, Breathitt, Jackson City, Wolfe, Lee, and Owsley will be working toward an All A 14th region title and a shot at the 13 Region All A Champion in the sectionals. That sectional game will be hosted at the 13th Region winner’s home field. Top contenders, barring an upset, should include Hazard, Knott County, and Breathitt to move onto the sectional. There were some bright spots this week within the region. The Powell County Pirates have been plodding along after losing 5 seniors off of last year’s roster with 3 of those being pitchers. 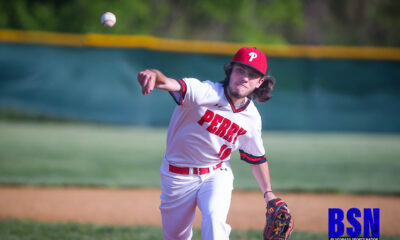 The Pirates have tried to combat the lose of pitching due to graduation by attacking opposing teams at the plate. They are putting up some gaudy numbers at the plate to back that style up. Three Pirates ( Daniel Poe, Nate Skidmore, and Wyatt Clark ) have already racked up 15 hits. If they can keep up that pace, that will put them at a 50-60 hit season! Few players in the state will reach the milestone of 60 this season. Poe is lighting up the state sheet hitting an amazing .441, with an OBP of .486. Clark is leading the team with 11 RBIs and Jon Brooks has lead the team in runs scored with 13. Skidmore has been a terror for pitchers and catchers also. The future EKU Football Colonel has stolen 10 bases and has a Quality at Bat percentage (QAB%) of 64%. As youth fades into experience the Pirates should be a tough out by the time post season play roles around. 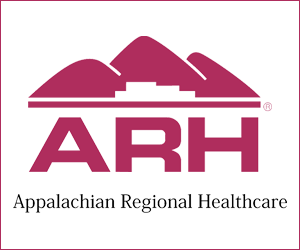 Check back next week as we will review the 4th week of the 14th Region sponsored by Appalachian Regional Health Care! 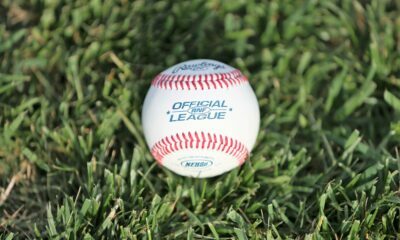 Check bluegrasssportsnation.com every Monday for a recap of the Baseball action in the 14th Region!